Every mom has a birth story. Often they are funny or silly - each of my girls certainly love to hear the tale of the day she was born. But for many moms, the birth story involves being scared and in pain and disoriented. When your baby is born early and taken to the NICU, there&apos;s nothing to laugh about. These moms need a lifeline, and they get it from the amazing nurses that work in the NICU. Our Marketing Manager, and one of my best friends, Brooke Stewart, delivered seven weeks early. She went from a photo shoot with a rap artist to the NICU in a flash. Her positive experience during this time was mostly due to the TLC from her NICU nurses, especially her nurse Mela. Brooke generously shared her experience with me. I&apos;m thrilled to be partnering with Huggies again on spreading the word about their No Baby Unhugged program. We are excited to be doing so because in part, we want other moms with children in the NICU to know they aren&apos;t alone (spoiler alert: Brooke&apos;s son grew up to be strong and smart and at 12 will soon be taller than his mom!). We are also telling this story to work with Huggies to say THANK YOU and give a virtual "hug" to all the NICU nurses that work tirelessly to save babies each and every day. No Baby Unhugged is Huggies vision to ensure all babies get the hugs they need. As part of this program, Huggies is awarding $10,000 grants to 25 eligible hospitals throughout 2017 to enable them to launch a new volunteer hugging program or expand support for an existing program. Let’s shine a light on the unsung heroes of hospitals. The nurses are the ones getting the most skin to skin contact with babies. According to a recent Huggies study titled "The Power of Human Touch for Babies“ skin-to-skin hugs can do more than calm a cry or soothe stress. Hugs can help keep a baby&apos;s heart beating at a normal rate, improve sleep and support healthy weight gain. For decades, Huggies has believed in the power of hugs to help babies thrive. They’re inspired by the amazing benefits hugs have on babies – it’s why every diaper they make is inspired by parents&apos; hugs. 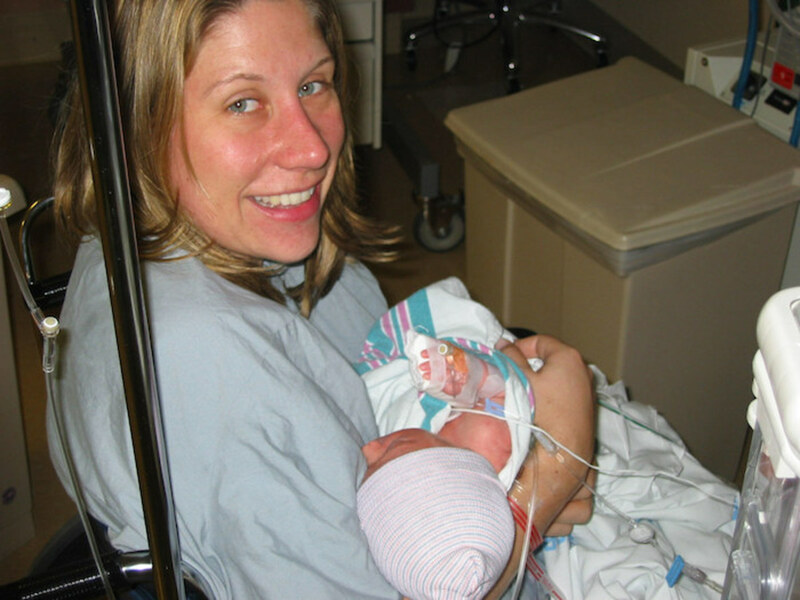 Let&apos;s hear it from mom to mom, about the importance of hugs and great nurses in the NICU. What was your interaction with the NICU nurses? It was a chaotic time, but what stands out to me is everyone I came into contact with had such a calming way about them. They talked quietly, they were comforting, not just to the babies - which is obviously so important, but also to the moms and dads struggling with having a baby in the NICU. Despite all the noise of the machines, they managed to create a special, welcoming place for babies and their caregivers. Premature babies need extra special care and attention that can only be provided by a special group of people: How did the NICU nurses help Henry? Henry was born seven weeks early. While he weighed a good amount at birth, he presented other issues such as the inability to control his temperature (his was 93.5), severe jaundice and hydrocephalus (water on the brain). The nurses fed him (he was unable to breastfeed until much later), monitored his breathing and temperature around the clock and kept him under warm lights. But, beyond all the important medical interventions, they provided the hugs, care and love that his dad and I couldn&apos;t in those early days. 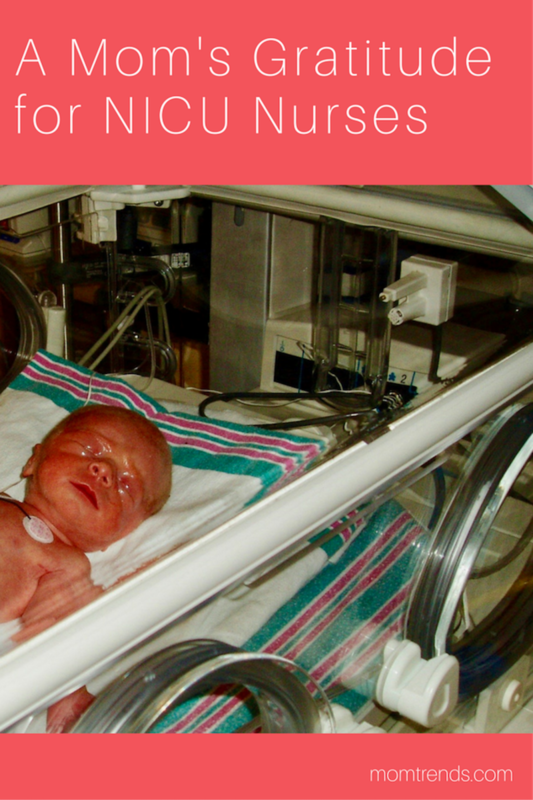 What would you tell another parent with a baby in the NICU? One of the strangest feelings is leaving your baby in the hospital after you deliver. Having a baby is emotional enough - but having one in the NICU adds a whole other layer that they don&apos;t prepare you for in any book or class. The best advice I got was to take care of yourself. You might feel that you need to be there 24/7 for your baby and do everything for them, but taking care of yourself is so important. You just gave birth and need that time to heal too. I remember coming in one day so upset. My body had shut down and I wasn&apos;t able to produce milk. My NICU nurse told me to go home and rest. She told me my breastmilk was liquid gold and I needed to work on producing gold. I couldn&apos;t be there for Henry if I wasn&apos;t well myself. And she was right. Each day after that, my milk supply increased and I was able to pump enough to provide to the nurses. I gained back strength and was able to focus on what needed to be done for Henry. Turns out our moms were right when they told us everything looks a lot better after a good night&apos;s sleep. 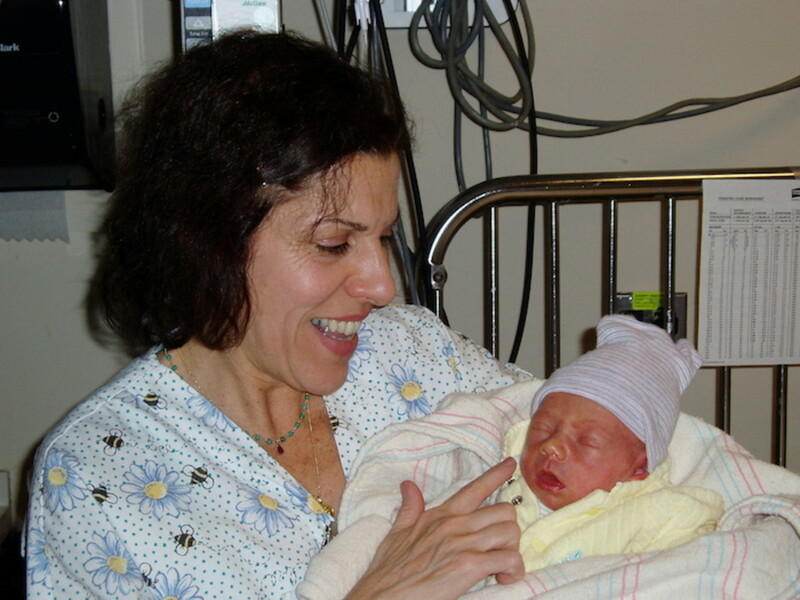 What would you like to say to the NICU nurse who spent so much time with Henry? Henry turns 13 this December, but his birth seems like yesterday. I can still close my eyes and remember the room, but most importantly I remember Mela our NICU nurse. Mela, you were a gift to me and my family during a really tough time. Thank you for your warm spirit that filled me in those dark days. I remember you telling me that Henry just needs time at the beach and to visualize him there - not in the incubator, but in the sun with some cocktails (i.e formula). Thank you for going over and beyond to be there for Henry. Every time I came in, you were holding him, hugging him, singing to him. 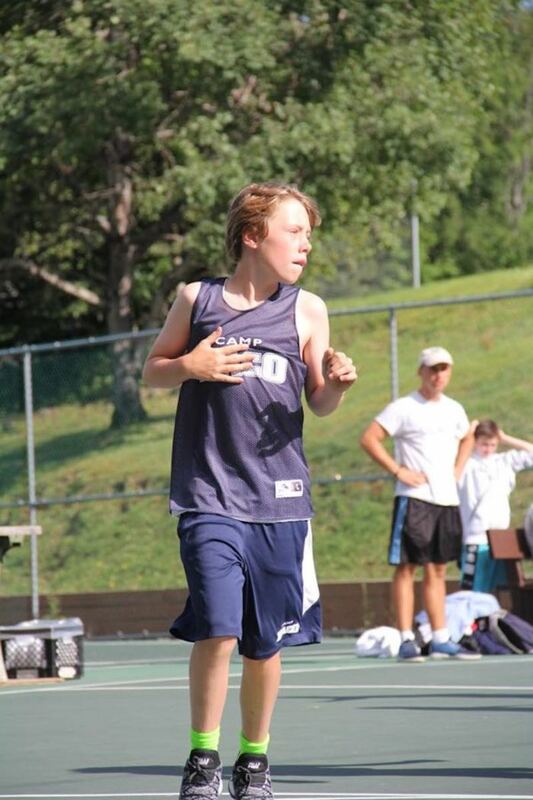 You would tell me that he was going to do amazing things and you couldn&apos;t wait to see him again as an older boy. Mela, you were right. He is doing amazing things. Thank you for being his first caregiver when I couldn&apos;t be. Thank you for believing in him. Thank you for showering him with love and hugs. Thank you for being there for me anytime and answering all of my crazy questions. You ARE pure gold. We are so happy the NICU nurses and volunteers were there to help Brooke and her family. Her son Henry is now almost 13 years old. 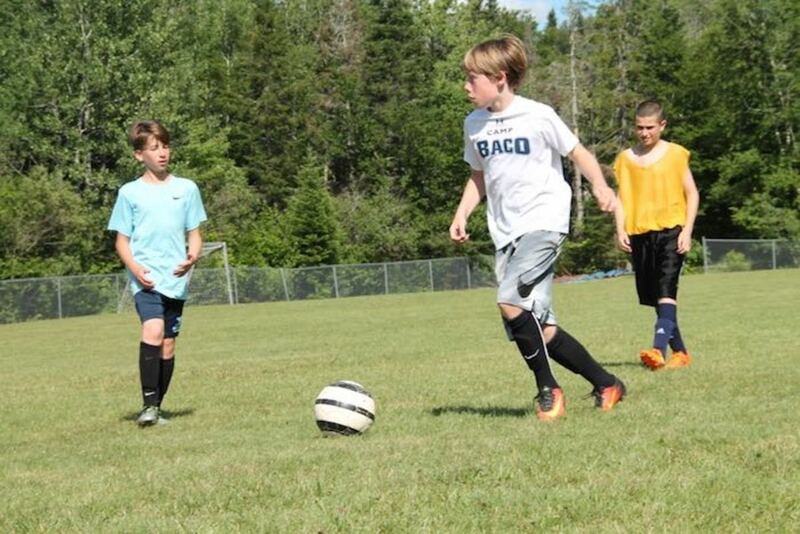 He’s bright, handsome and a star on the soccer field. He’s come an incredibly long way since being a tiny peanut in an incubator. And we want to give the gift of support to more parents by ensuring NICU nurses and volunteers have the resources they need. For every mom who’s had a premature baby or BFF who’s been there to support her, there’s an easy way to help. You can help give more hugs when you become a Huggies member. Sign up at Huggies.com/NoBabyUnhugged and Huggies will donate $5 to No Baby Unhugged grants. This is just one story of a mom&apos;s gratitude for NICU nurses, please share your own! This is a sponsored post. As a member of the Huggies Parents Council my job is to share stories and information that I think you&apos;ll find inspiring and informative. All opinions are my own.